There have been a total of five stations at this site, including the current active station. Stations were moved several times due to the shifting land mass of the Hook, or requests from the War Department, which owned the property (Fort Hancock). The only remaining historic buildings are the 1936 Modified Roosevelt-type station building and equipment building. 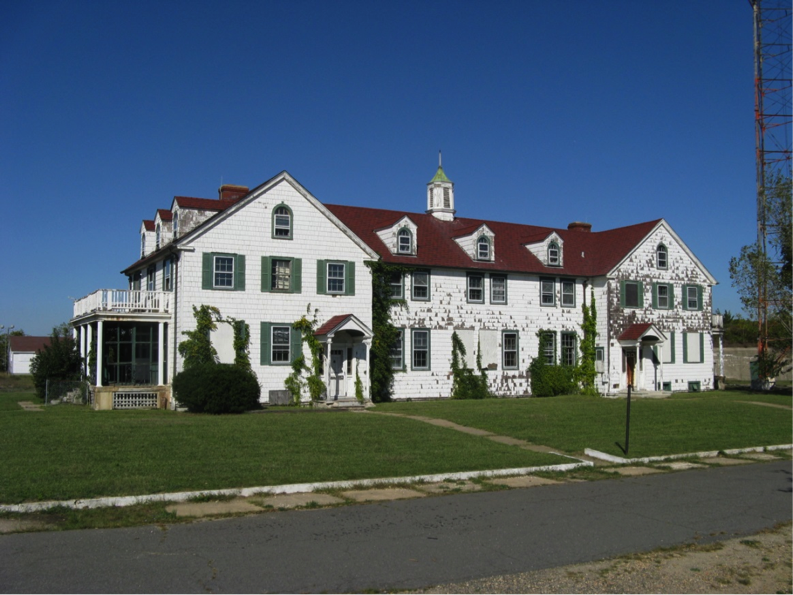 All other historic structures, including the 1872 Red House station, the 1890 Bibb #2 building, and the 1938 boathouse, had been destroyed by the time Fort Hancock was decommissioned in 1974. 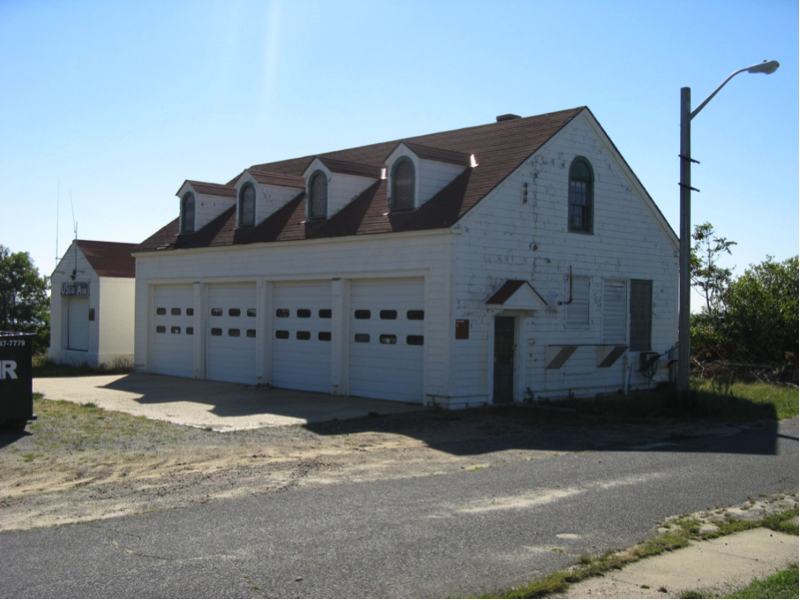 The 1936 structures received considerable water damage from Hurricane Sandy, although no apparent structural damage occurred. 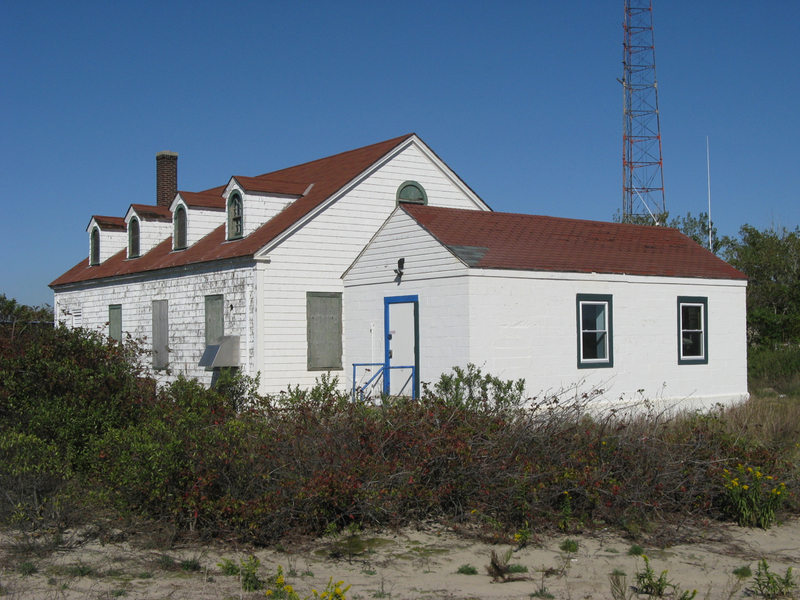 The station sits vacant and closed to the public, like much of the surrounding historic buildings of Fort Hancock. There are no plans for restoration, nor any plans for demolition at this time. 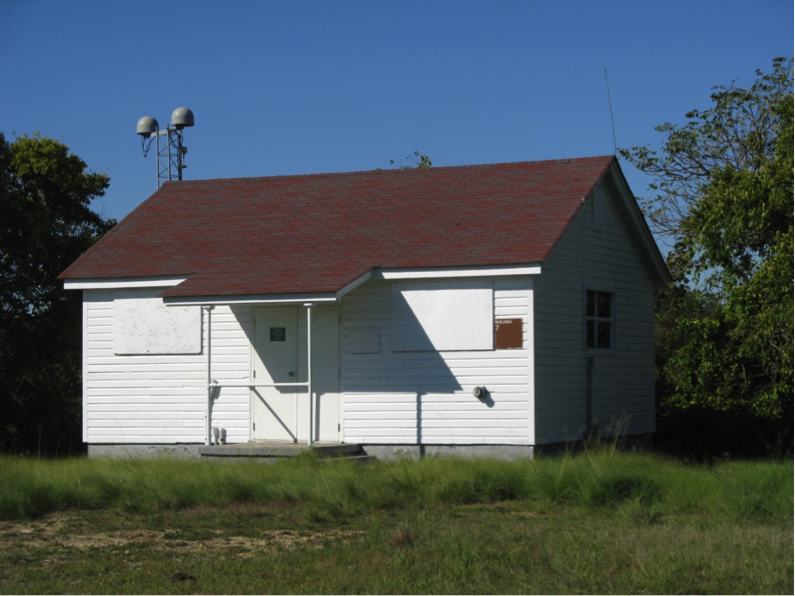 The entire area of Sandy Hook was designated a National Historic Landmark in 1983. 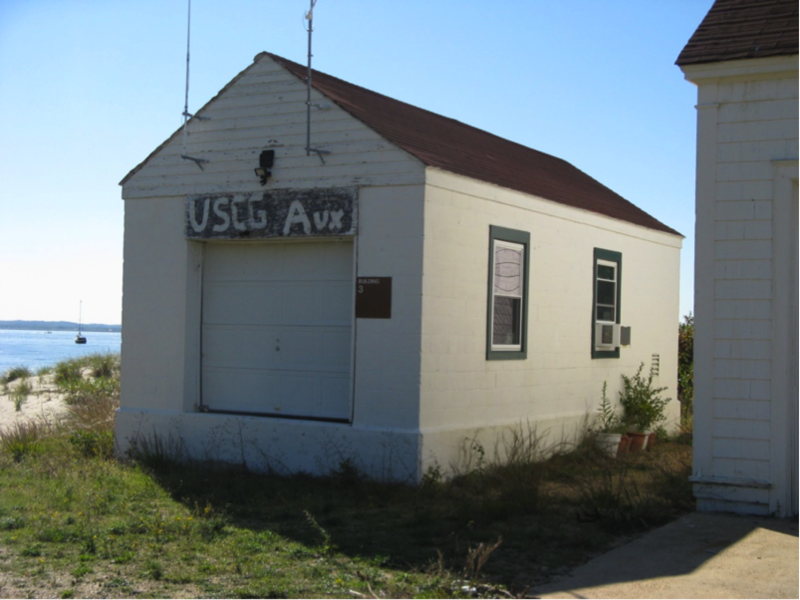 Sandy Hook was the site where West Point graduate and Army ordinance officer David A. Lyle conducted his experiments in 1878 on what became the Lyle gun, the standard line-firing gun of the Life-Saving Service and early Coast Guard.